Our remaining football count is in! 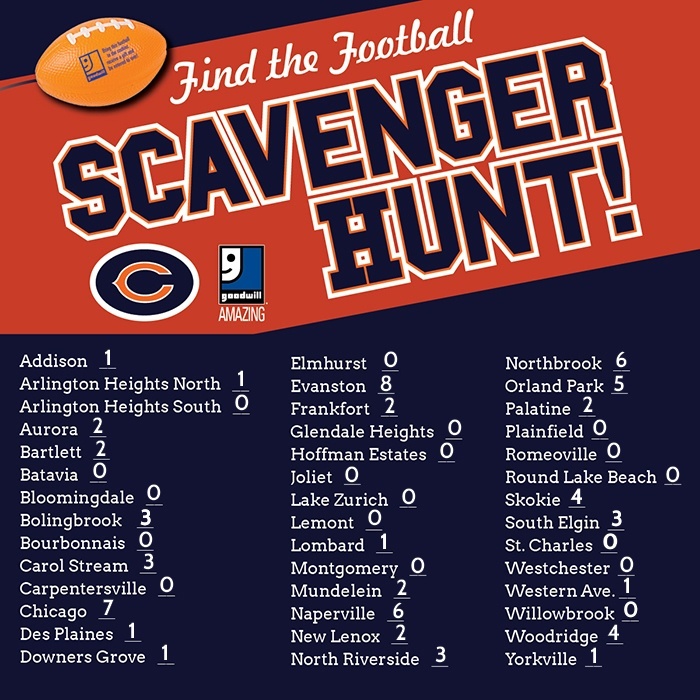 We’re thrilled so many of you found footballs on Saturday, and there’s still some out there for those who would like to try on Sunday! 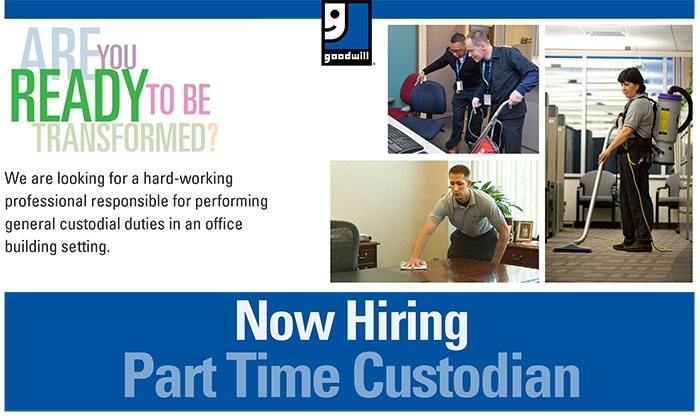 We're looking for a hard-working professional responsible for performing general custodial duties in an office building setting. Bring your creativity on Friday, July 27th from 10:00 a.m. – 12:00 p.m. to the Goodwill Store & Donation Center in West Bend as we paint rocks to hide somewhere in Washington County for someone to find! Send them back to school for less at Goodwill! 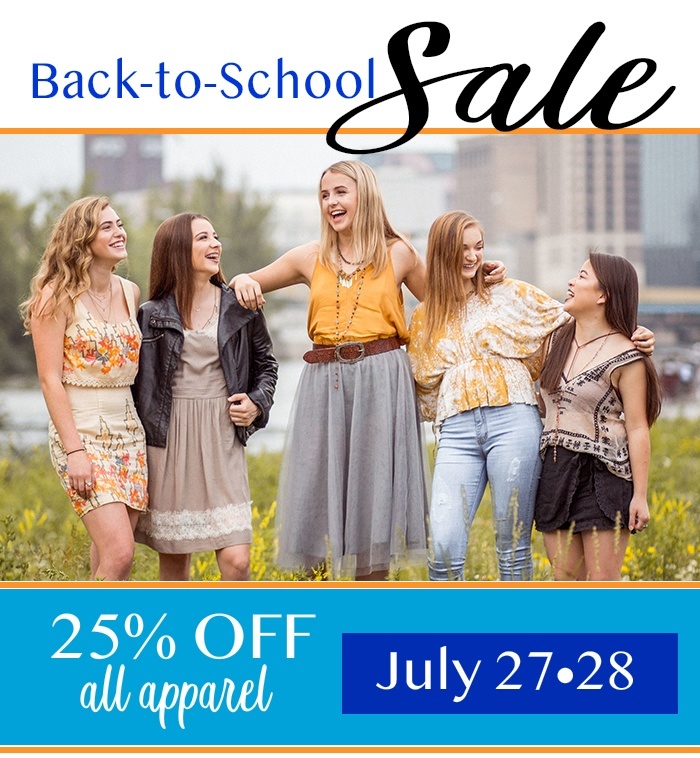 All apparel is 25% off on July 27th and 28th during our Back-to-School Sale! Great fashion doesn't have cost more, in fact, all of the outfits shown below are from the shelves of our area Goodwill Store & Donation Centers. You never know what you'll find when you shop Goodwill, but you know it'll be amazing!